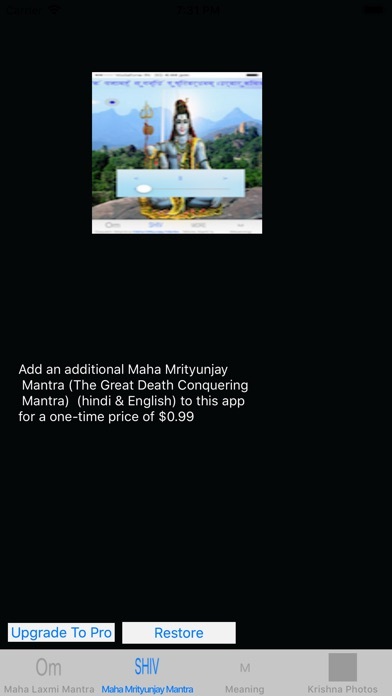 You can listen to Maha Laxmi Mantra with this application. 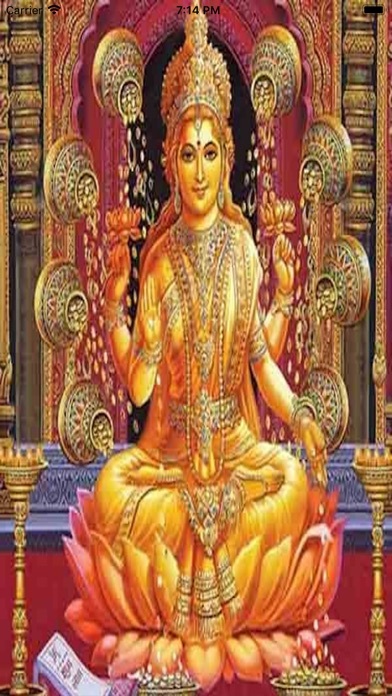 Maha Laxmi is known as the Goddess of wealth and fortune. 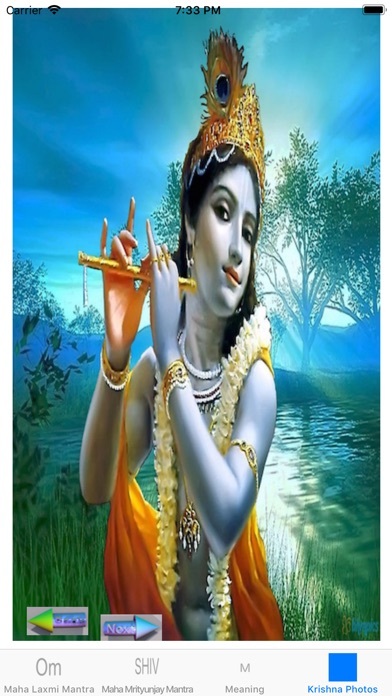 She is believed to protect her devotees from all kinds of misery and money-related sorrows. 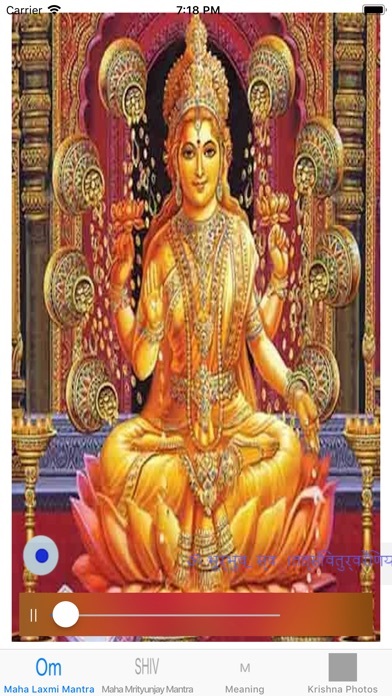 Meditate with this mantra and Maha Laxmi will rid you of all your financial woes. You can also listen to this mantra before starting your day at work, and you will notice the abundance of energy that will last throughout the day.